I’ve recently updated my Patreon to reflect what I’m currently up to and I’m very excited to announce that for the first time, I will be travelling to the US to attend Anime Expo 2016 in Los Angeles, California and Comic Con in San Deigo! I’ll be working with J-List and JAST USA to help represent the company at the booth as well as to touch base with a number of my sponsors and business associates. This of course means better, more exclusive coverage in articles, my social media accounts, and as well as better prizes during giveaways! For the sake of the trip however, I’ll be needing additional funding as our sponsors can only cover so much. Considering all the time and effort I’ve put into various projects that you all know, without asking for any sort of compensation – I felt that I could reach out to the community to ask for this – as other project owners have done similar and have been successful. I would appreciate and personally thank any and all who would contribute to the effort as this is a big step for me as well as great experience that would help with future endeavours! Of the $4300 I need, I have collected $2600 thus far, leaving us with a deficit of $1400 I was hoping you could help fill. 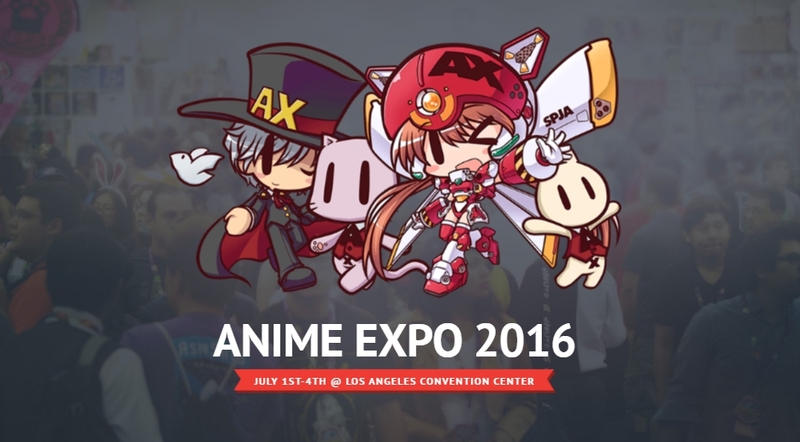 June 27th: Touch down in America, meet up with co-workers, set up booth for AX, and have dinner with co-workers. Finally, in case you aren’t willing/able to sign up to contribute via Patreon, I’ll also need some additional supplies and thus a one-time contribution can be made through my AX 2016 Amazon wishlist. I greatly appreciate any and all help I get as this will be a huge step for me as well as my projects as a whole. Thank you once again for all your help and continued support!